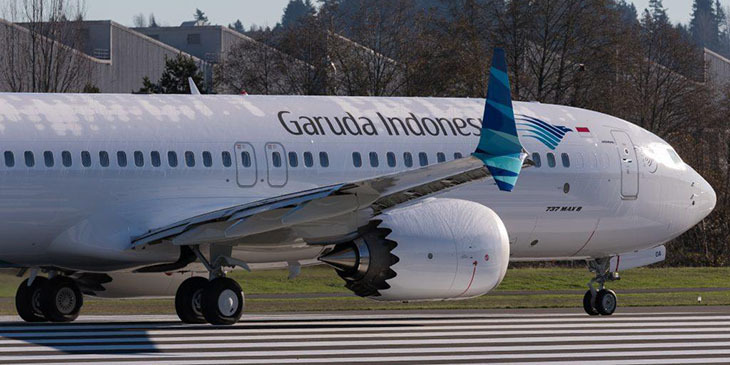 Flag carrier Garuda Indonesia has dealt embattled plane maker Boeing another billion-dollar blow by cancelling a big order for Boeing 737 Max 8 passenger jets. Garuda ordered 50 jets and received the first one recently. “Passengers have lost confidence to fly with the Max 8,” Garuda spokesperson Ikhsan Rosan told CNN. Indonesia was the location of the first 737 MAX crash when a Lion Air jet plunged into the Java Sea near Jakarta. 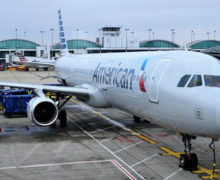 The cause of the crash is still under intense scrutiny.as the aircraft model was grounded worldwide. 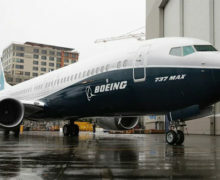 Boeing officials are expected in Jakarta to discuss the $5 billion plane order, Rosan said. They will also likely speak to Lion Air which has a much larger order for the jets. Lion Air has also intimated unofficially that it will likely ditch the order.